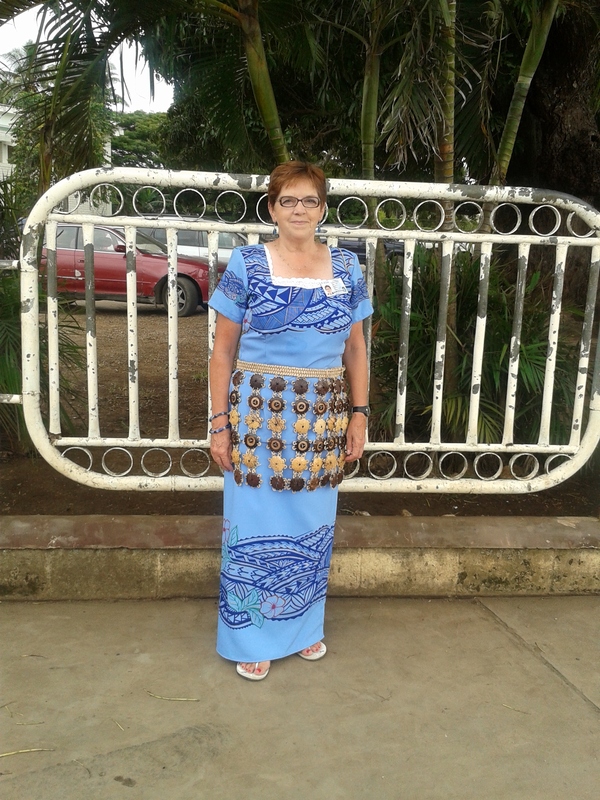 Two VICS volunteers have spent the past 9 months in Tonga. 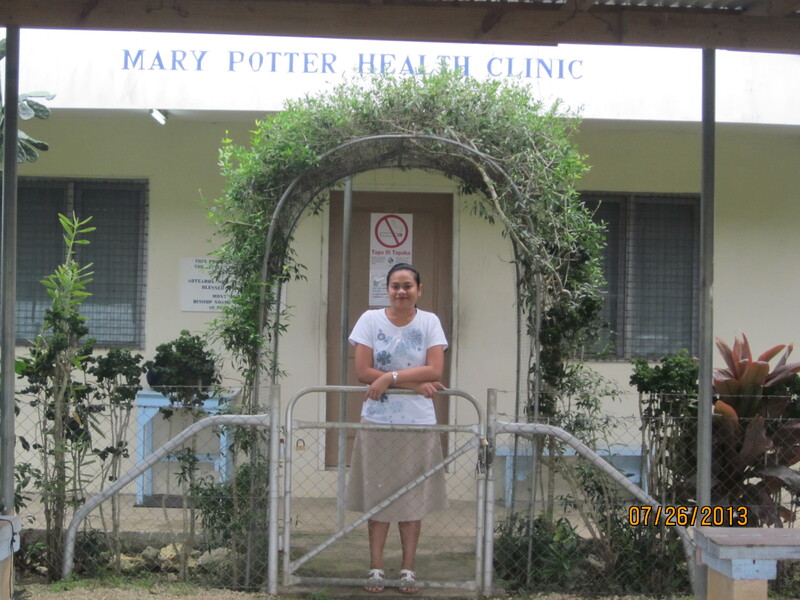 One has served as a school nurse, supporting student and school needs in the clinic. 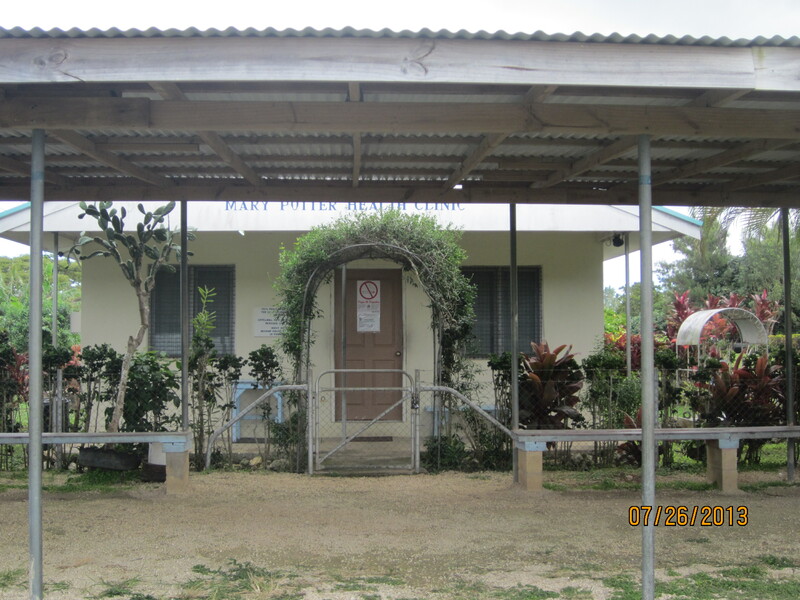 She has also been working with a newly trained reistered Tongan nurse, supporting her with needed training and mentoring, and assiting her with transition to the role of school nurse. The other volunteer has been teaching English. 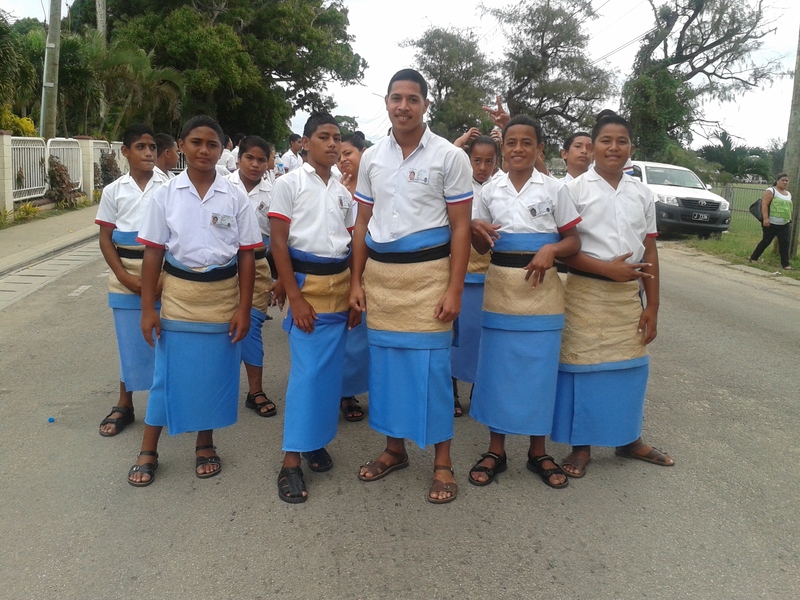 The pictures below show Tongan style dress worn for the school march during the opening of parliament. 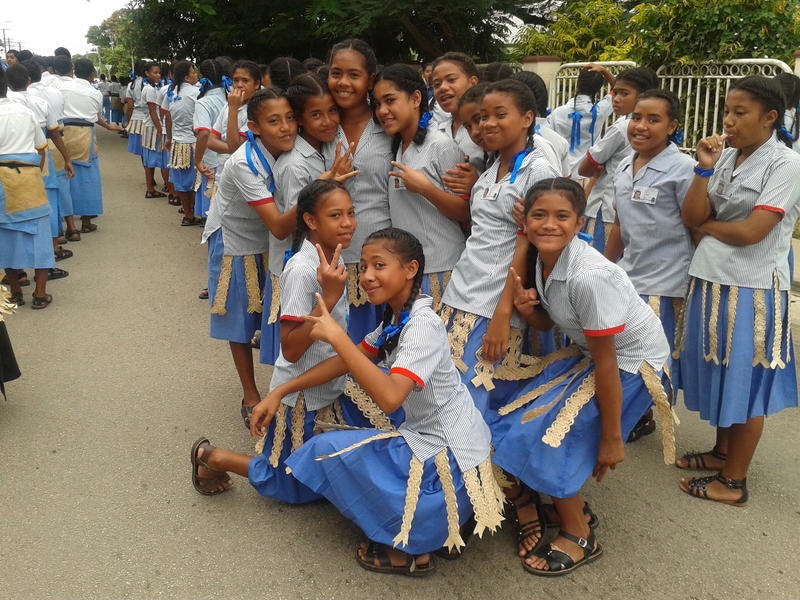 Secondary schools march into town then line the street for the King’s drive to open partliament. After the opening, students march through to the Royal Palace.